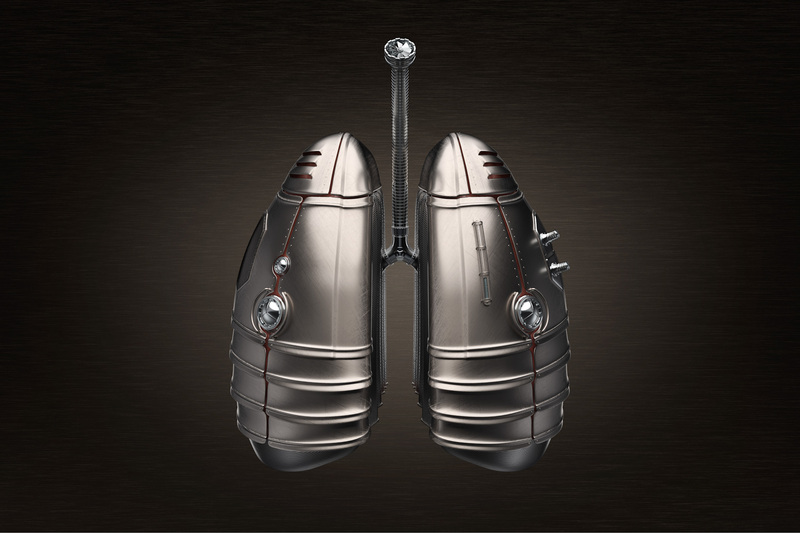 Armor was already used in medieval times to protect its wearer from injury. In our series of images, it represents the protection of inner organs through medical treatment and preventive measures that strengthen one’s health. 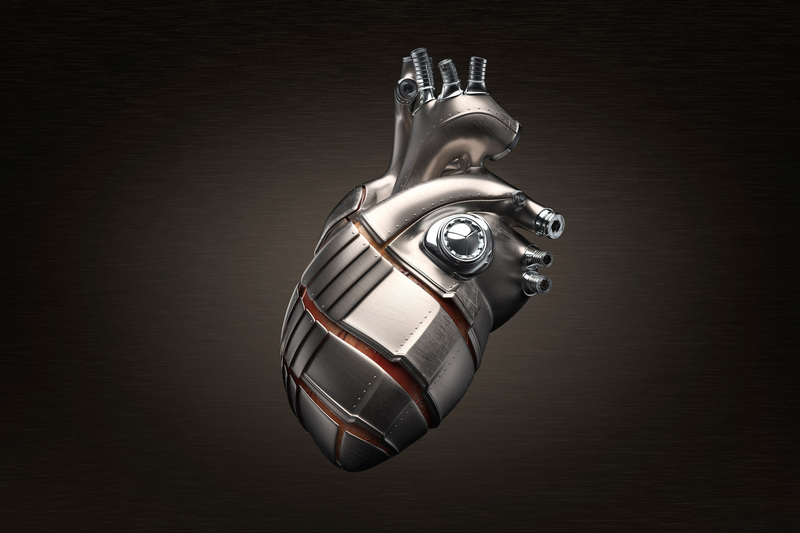 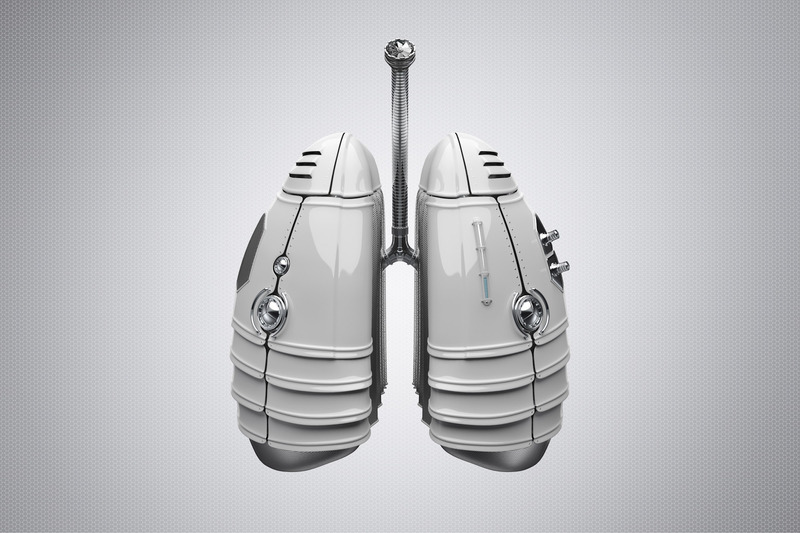 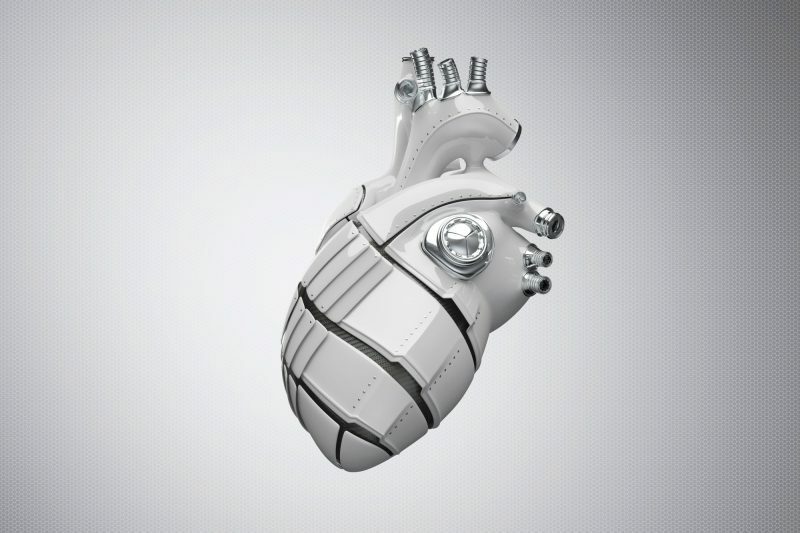 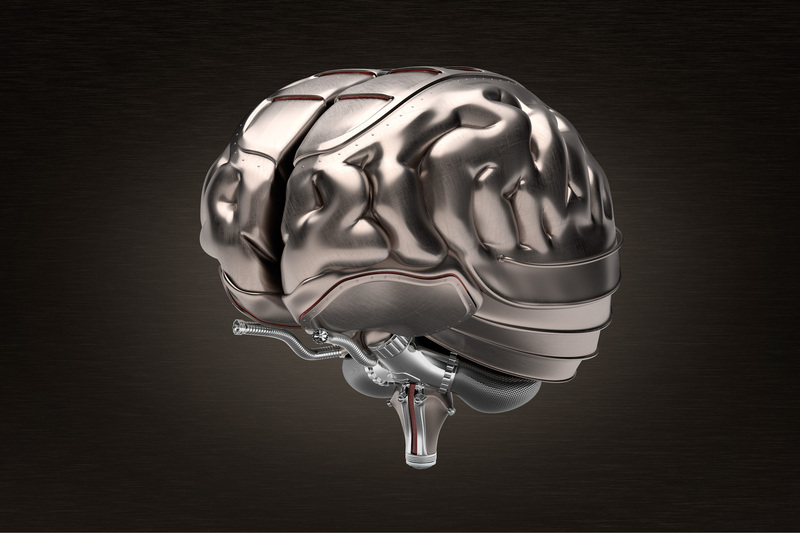 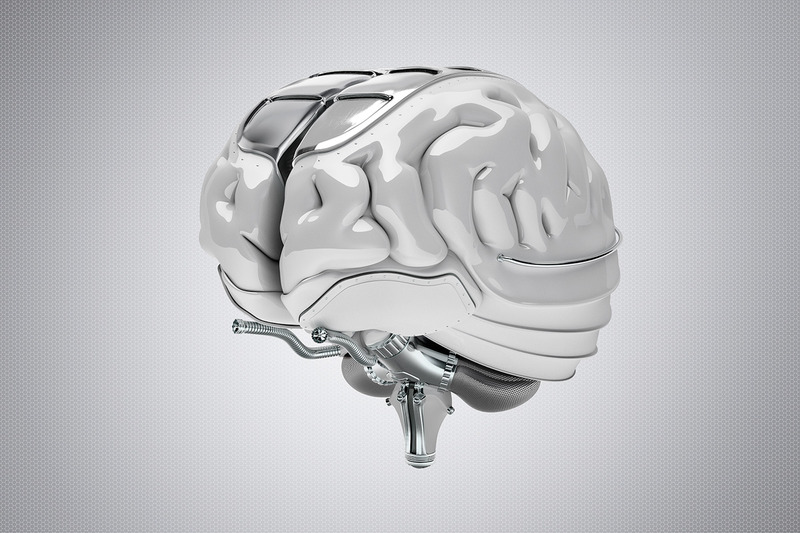 For our customer Getty Images, we visualized different kinds of armor for the human heart, lungs and brain. 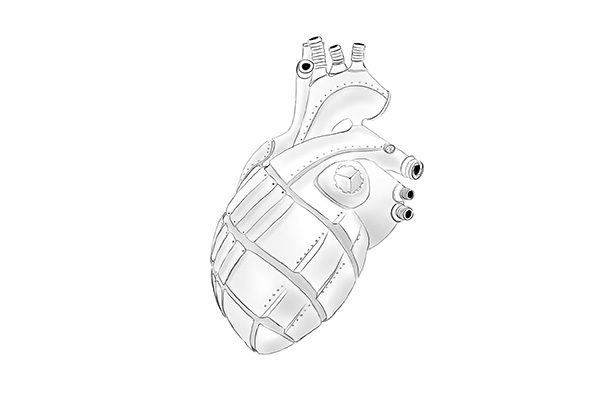 In addition to the traditional metal armor variation, we also created a rendering of the armor being made from synthetic material.